From business models to technology, the pharmaceutical and life sciences industry is currently undergoing a drastic transformation. While economic factors drive business models, the need for realistic insights into market dynamics is driving the inclination towards information technology and enterprise software. Today, old and legacy systems are being replaced with cutting-edge software capable of collecting, managing, mining and warehousing, analyzing, and even sharing data captured in real-time. Availability of insights into data through analytics has allowed various stakeholders in pharma to have access to all the essential information through multiple channels. This has increased the pace of decision-making apart from boosting R&D prospects. Enhanced agility levels have also brightened the operational efficiency and productivity. Mobile technology has pervaded into pharmaceuticals and healthcare to enable practitioners to share and retrieve medical history or even offer faster consultation services. Monitoring of compliance with various standards such as HIPAA, has further increased the usage of customized mobile applications in pharma for document archiving and sharing. With telemedicine becoming an increasingly popular service offered by most hospitals to cater to the people in remote locations, disruptive technologies like Artificial Intelligence (AI) and Internet of Things (IoT) have made inroads into the pharmaceutical sector. With the increase in technology-enabled pharma software and solutions, manufacturers and CIOs are on a constant lookout to find the right enterprise software partners to revolutionize their business processes and models. 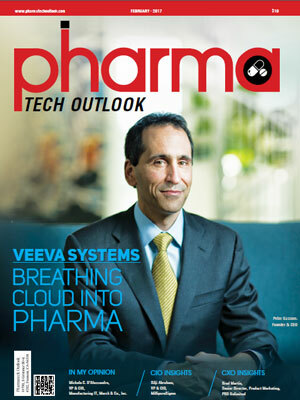 For this edition of Pharma Tech Outlook, a distinguished panel comprising of CEOs, CIOs, analysts, and our Editorial Board has reviewed companies with a proven record of expertise in assisting the pharmaceutical and life sciences sector. 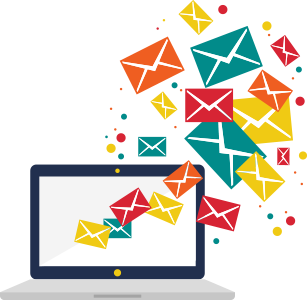 In our selection we looked at the companies’ ability to build customized software and systems, process management, optimization strategies, and more. We present to you Pharma Tech Outlook’s “Top 10 Enterprise Software Solution Providers 2017”.